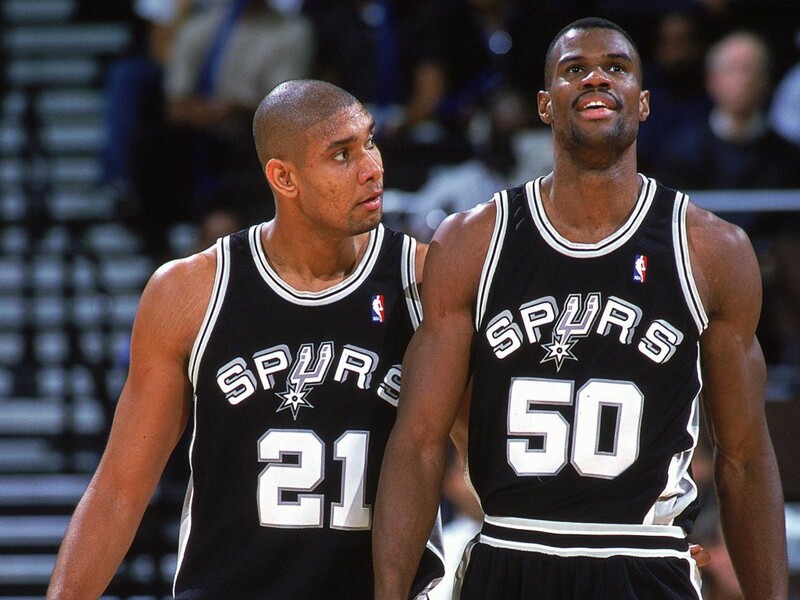 The Admiral was a specimen, a two way force, winning an MVP and defensive player of the year long before the last name Duncan was a factor on the franchise. 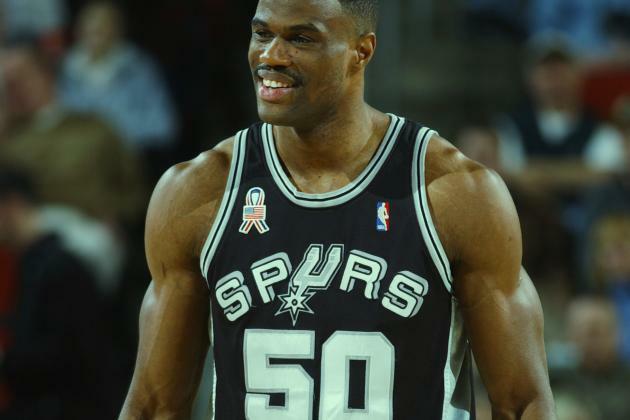 Although the Dream’s Rockets snuffed out Robinson’s best chance to win a title in the pre-Duncan era, David Robinson left the game with some hardware. Robinson finished his career 29th in rebounds, 36th in points, and fifth in blocks. He also led the league in the respective three categories at least once over his career. In addition to winning the MVP award he finished in the top three on four separate occasions. The Admiral got it all done, it was hard to find a flaw in his game, harder still to find one in his career. The Flag Bearer: Josh Eberley (16). The Barn Burner: Robert Littal (51). How did the other guys rank Robinson: Shane Young (19), Jacob Noble (20), Adi Joseph (21), Will Reeve (22), Justin Rowan (23), Matt Drappel (26), James Holas (26), Brian Geltzeiler (26), Lang Greene (28), Justin Termine (29), Justin Salkin (33), and Marc Griffin (38).